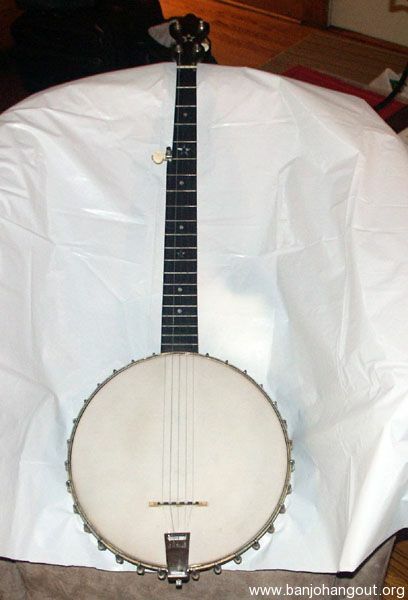 I had this banjo restored by John Calhoun of the Old Town School of Folk Music in the 1980s. 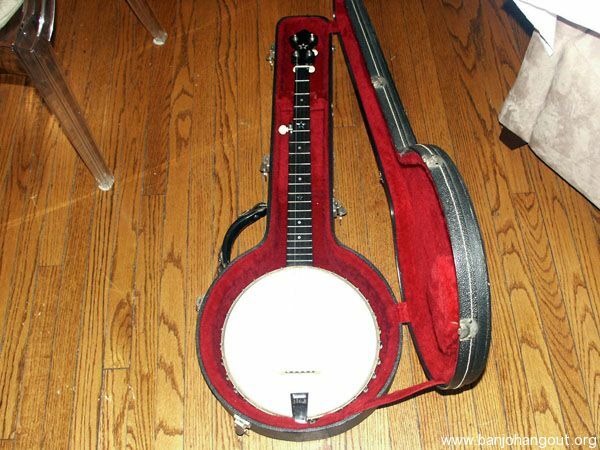 It is in excellent shape and sounds great. 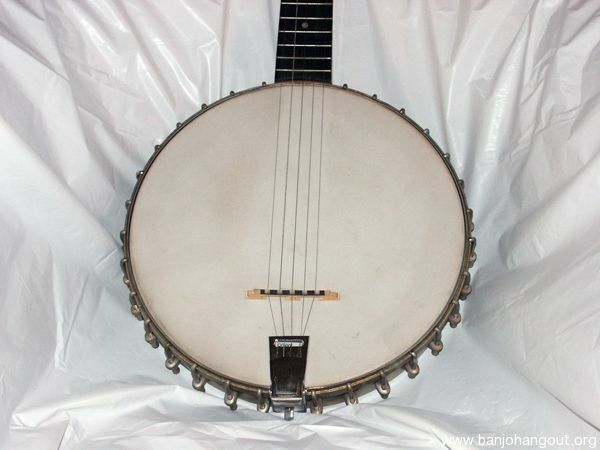 I'd like to find a new home for this banjo where it will be played and bring joy to both players and listeners. 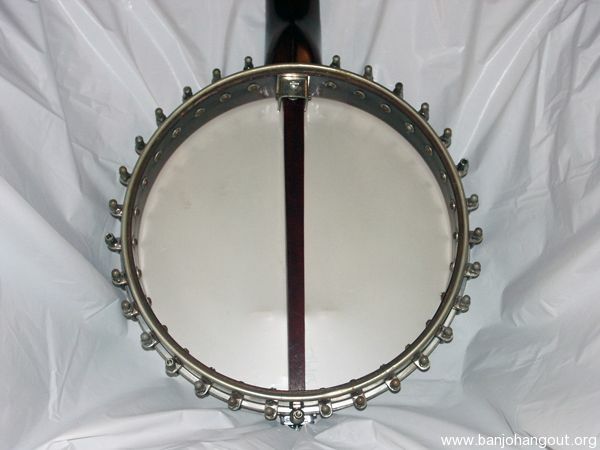 If you go to the More Info URL you can hear a couple of sound clips of this banjo being played! 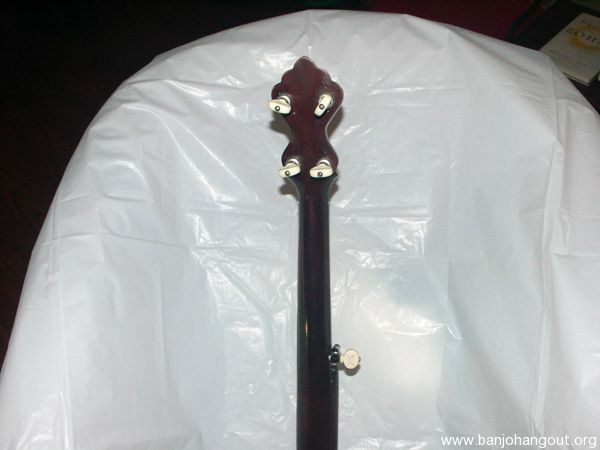 Additional return policy details: Must be returned in same condition as shipped. This ad will automatically expire 6/11/2019 8:00:02 AM unless updated before that date. To keep the system current, ads expire if not updated for more than 60 days.